Their dad apparently didn't do anything about it. 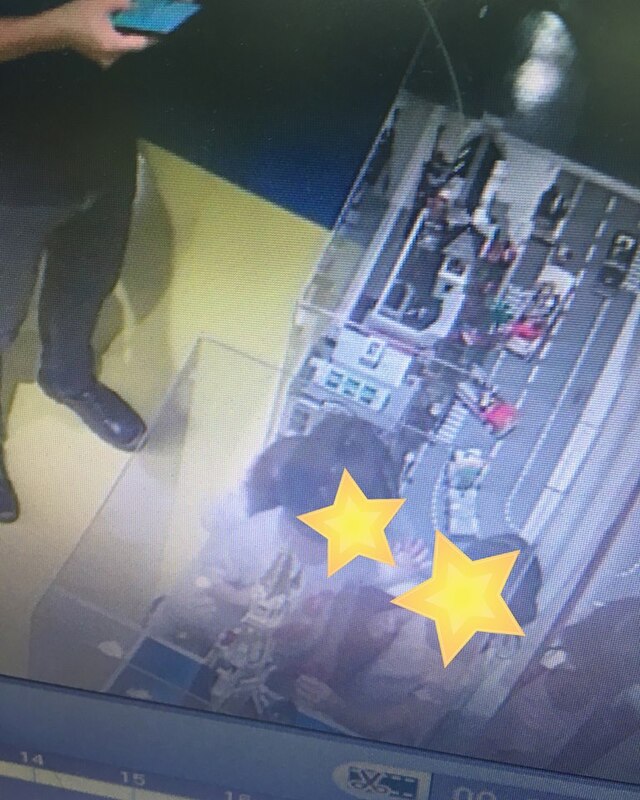 In a Facebook post, BLOKKE playhouse in Citta Mall expressed their disappointment after they found out that one of their toy figures had been taken and not returned by a group of children. They then brought the Minnie Mouse figure to their dad who was said to be busy on his phone. 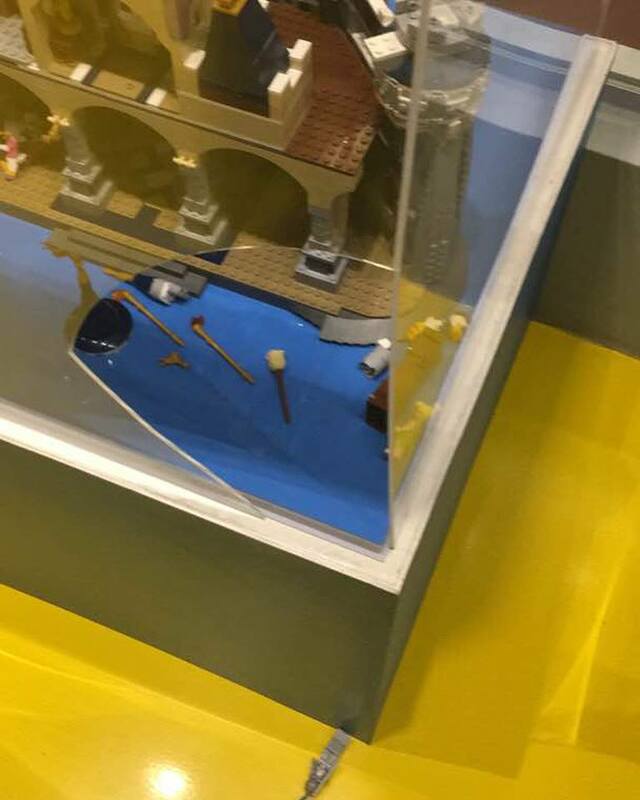 LEGO sets are safeguarded in the transparent cases for viewing pleasure as they hold special significance to their owners, the post mentioned. The Minnie Mouse minifigure is only available as part of the limited edition LEGO Creator Disney Castle set, which costs between RM1,700-RM2,600 in Malaysia, BLOKKE told SAYS. The playhouse added that it is not their intention to shame the family. However, they hope that this incident reminds parents to pay close attention to their children. 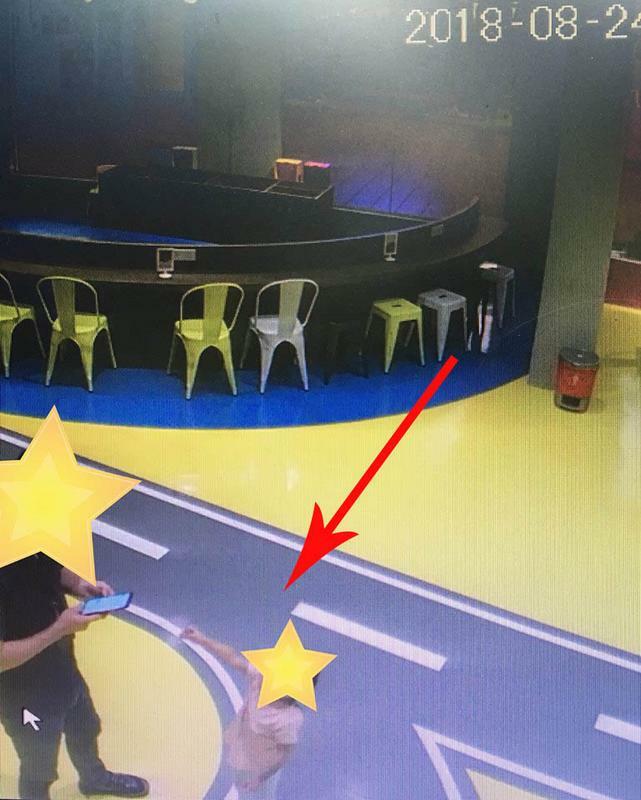 The company told SAYS that they are unable to contact the children's parents as they do not have their contact details, but they hope that the family will return the toy figure. It was highlighted as one of the top 50 incredible hikes out of 30 different countries. The Prime Minister admitted that his decision will not be popular among BR1M recipients.